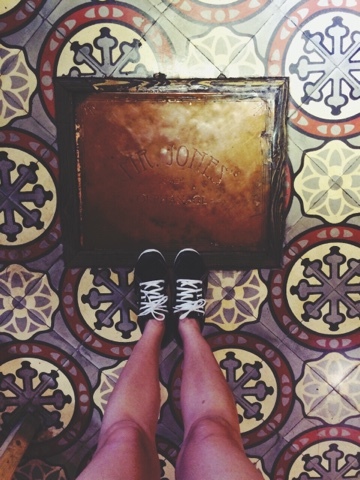 Back at Malaysia but all I can think of are those wonderful time I had when we're at Bangkok. 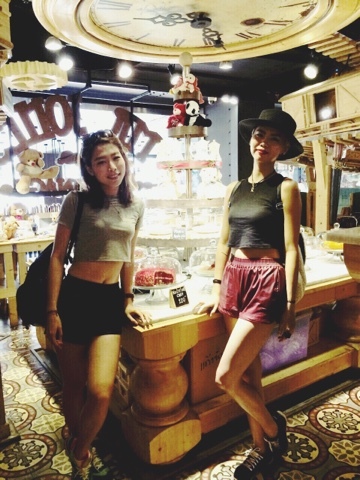 Café hopping is one of the best thing to do when in Bangkok because you'll never know what treasure you'll find hidden in the city. 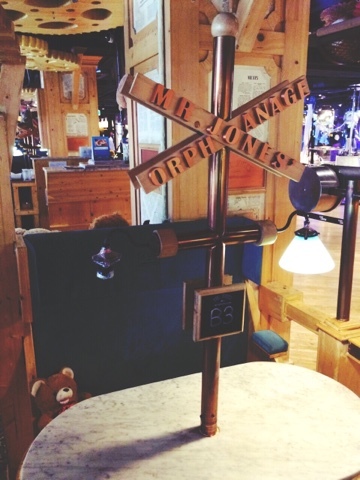 So am gonna introduce to you this teddy bear theme café called Mr. Jones' Orphanage located at 3rd Floor Siam Center. 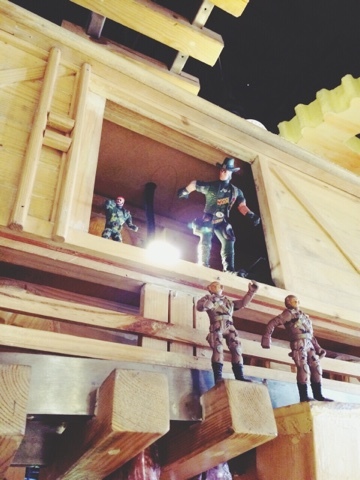 We went there for brunch before we head to Chatuchak and the interior of this café is really stunning. 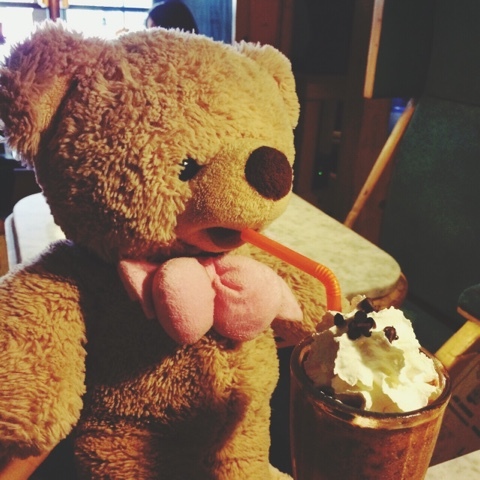 There are teddy bears everywhere in the café! 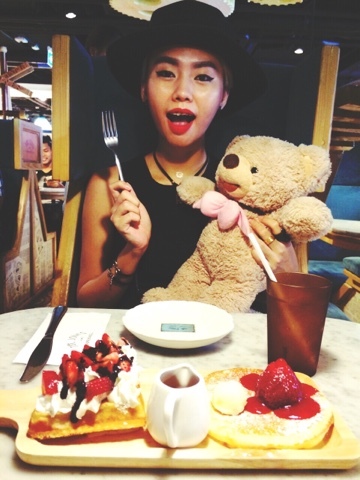 It also made dining alone less awkward because you can have teddy bears sit opposite or beside you and pretend that you have a partner to with. 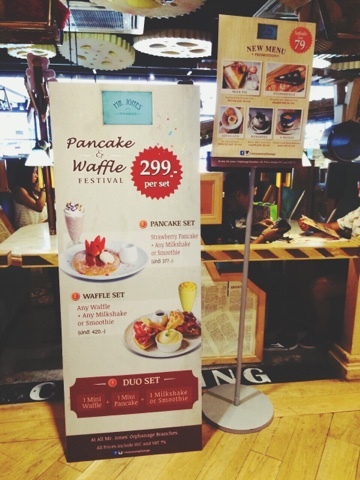 There's this pancake and waffle set with beverage that costs just 299Baht. 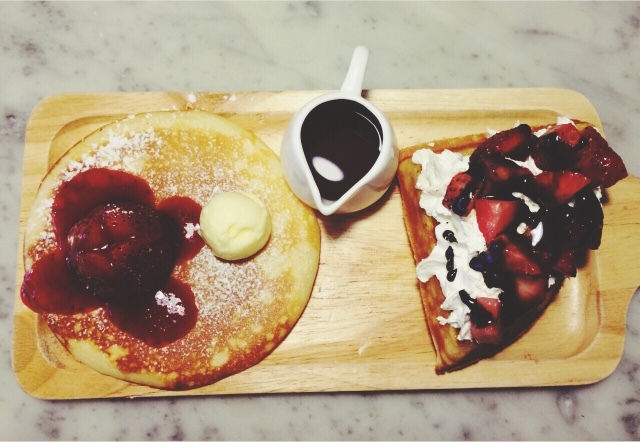 So me and Freda decided to share this together. 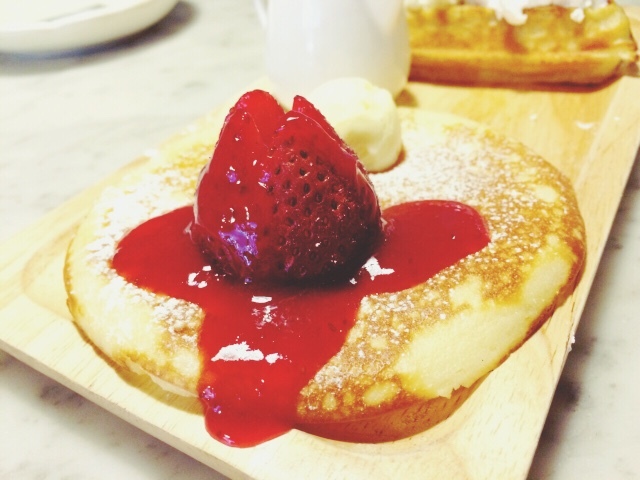 Huge strawberry but less fluffy pancake. 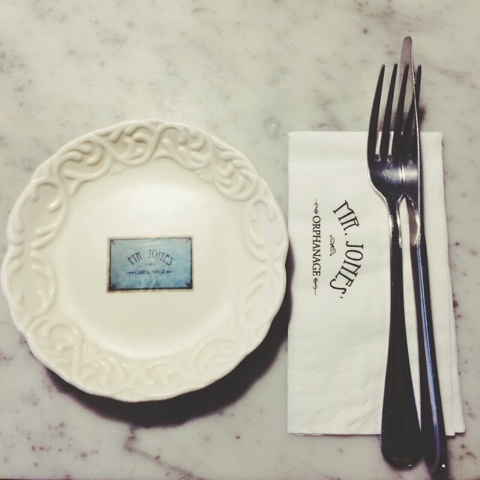 They had really nice butter but too bad the pancake was a tad bit solid. I like mine fluffy and soft. 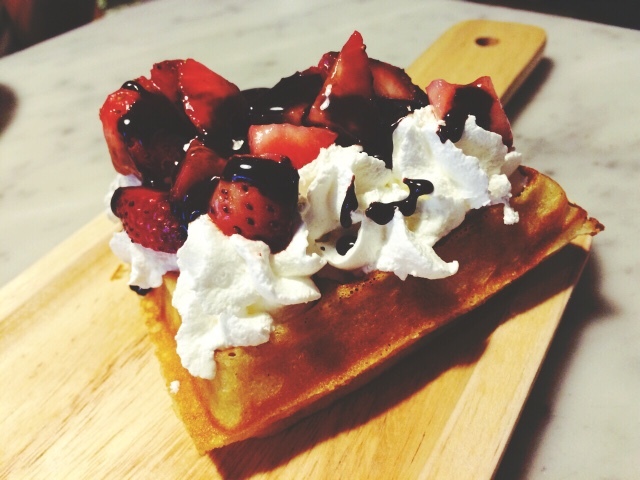 The same goes to this waffle, kinda hard in texture, taste just like normal waffle with a lot of cream on top. 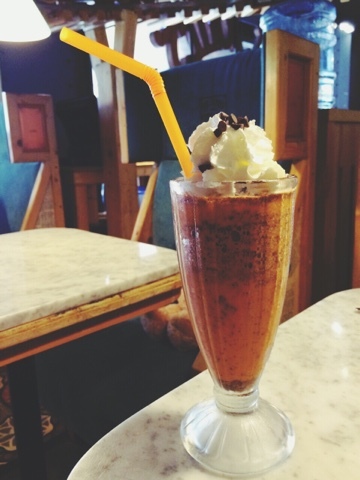 Thai Milk Tea Blended with Choclate Chips is good! I didn't know that when Thai milk tea paired with chocolate chips can taste so good and harmonious. Thai ice tea blended yum yum! 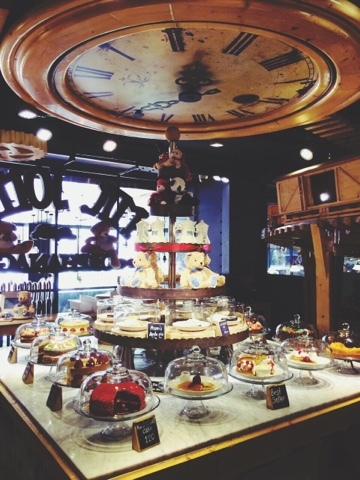 I like this dessert bar setting! 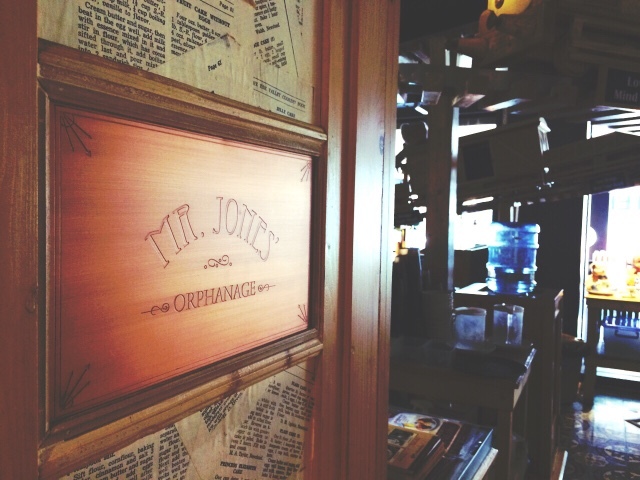 I'm kinda curious why it is called Mr. Jones' Orphanage. 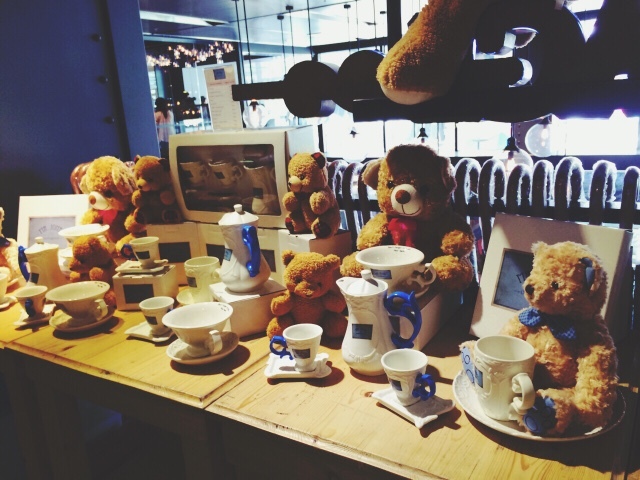 Not sure if it's because of just the fun of it or the teddy bears here are unwanted teddies from everywhere so they kinda become the orphans of this place. But nonetheless it is a very warm and fluffy place with lots of details to attend to. 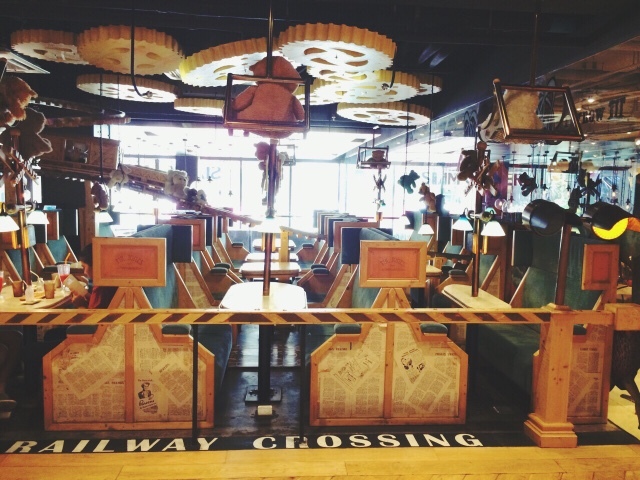 A cute café that you can visit if you visit Siam Center next time!